How this documentary about miniature models in the film industry has flown so far under the radar by most film lovers blows my mind. In fact, personally speaking, I'd never even heard of it until just a few weeks ago, when I came upon an article on Den of Geek about the miniatures used on the first Die Hard. After my initial excitement about discovering this doc began to subside, it was immediately followed by the surprising fact that I had no idea miniature's were even used in Die Hard to begin with, which I guess is a testament to how good they were if you didn't notice them. The video they posted to accompany that Den of Geek article was a deleted scene from this very documentary, so I figured if the effects work on Die Hard didn't make the final cut, I could only imagine what actually did! 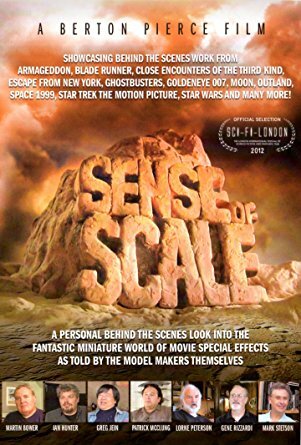 This fascinatingly enlightening and highly informative documentary focuses on the dying art of miniature models and effects in films. While it primarily focuses on the 80's, it also digs into the 70's and even into the 90's. Here we hear firsthand from legends in the field who have worked on everything from Star Wars, Blade Runner, The Terminator and Escape to New York, to the failed mid-80's attempt at Total Recall, Independence Day, Die Hard, Ghostbusters and Starship Troopers to name just a few, because the large amount of films they cover in here is insane. Told exclusively through brand new intimate interviews from the model makers and effects artists, they reflect on the good ol' days of practical effects work, and give deep insight into their work and how they were able to pull off some of the most impressive practical effects in some of Hollywood's biggest hits and cult classics. Each interviewee also provides a plethora of vintage behind the scenes photos of their work on all of these films. The only downside is that there is no actual behind the scenes footage, and they don't show any actual footage from the films they're discussing. But that's to be expected and I completely understand. They cover an insane amount of films here and I can't even imagine the logistical nightmare of securing the rights to show actual footage from all these blockbusters. It's a great documentary that's primarily a collection of sit-down interviews that looks and sounds to be shot on a home video camera. There's no fast-paced structure or quick-editing to give it a fun vibe. There's no hip score to go along with it, but rather a monotone ominous score. In short, it's nothing fancy. Instead, it's a flood of powerfully valuable insight and information by the miniature effects masters themselves. 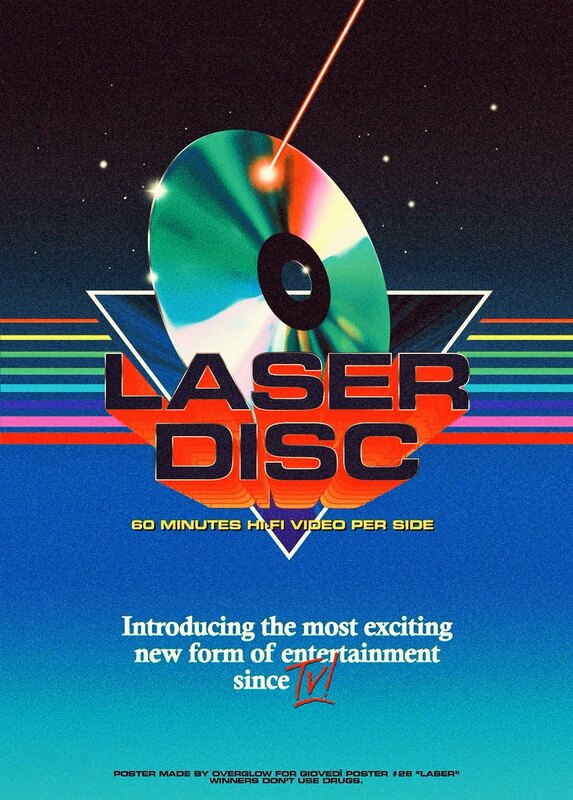 For fans of practical effects work from some of our most favorite films of the 70's, 80's and 90's, it's a must watch. There's no question. It may not be the most visceral experience in a sea of documentaries, but it's not any less entertaining. 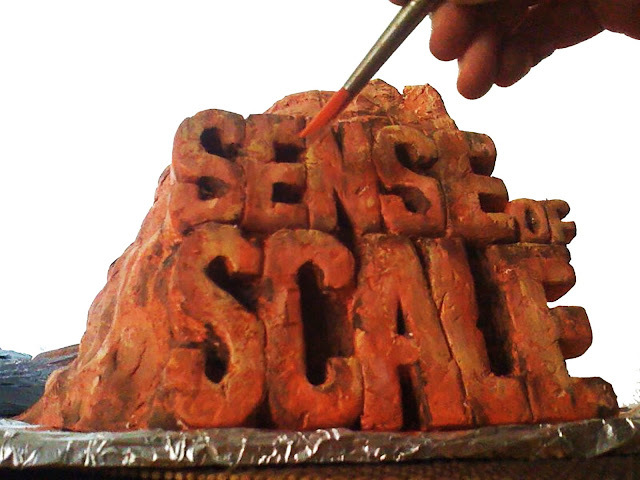 Sense of Scale is available for purchase from any number of online retailers in a 2-Disc Set, with the first disc being the film and the second disc containing 45 minutes of deleted footage, making the entire experience roughly about 3 hours. Buy it. You'll thank me.